App developers are pushing the envelope on a daily basis trying to improve and enhance our smartphone and tablet experiences. In fact, so many Iphone and Android apps come out every day that it’s difficult to keep track of them all. 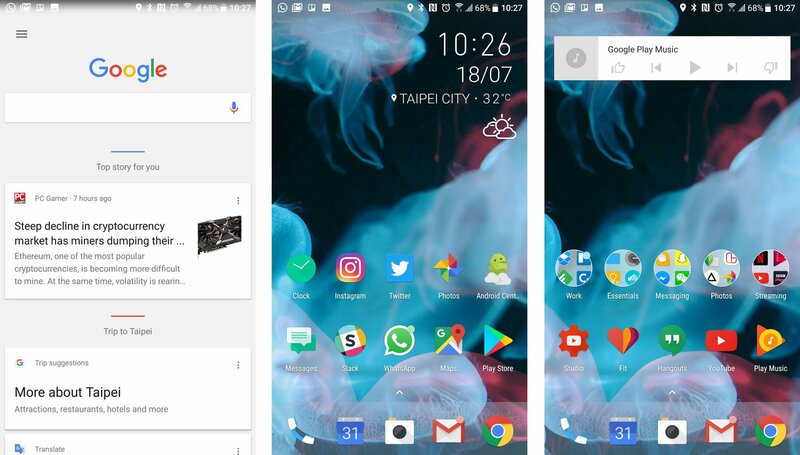 It’s difficult to usurp the best of the best but if you’re getting bored with what you’ve got and want to try something new, check out the best new iphone and Android apps from the last month! DLive is a new video streaming app. The service isn’t new and it has over 500,000 active users currently. It uses blockchain to stream videos rather than traditional methods. Creators also earn money in the form of cryptocurrency instead of ad revenue. The service seems skewed toward gaming over other types of content. However, there are other types of content there as well. It’s something a little bit different from the norm and videos seem to stream pretty well. The app is currently free with no in-app purchases. 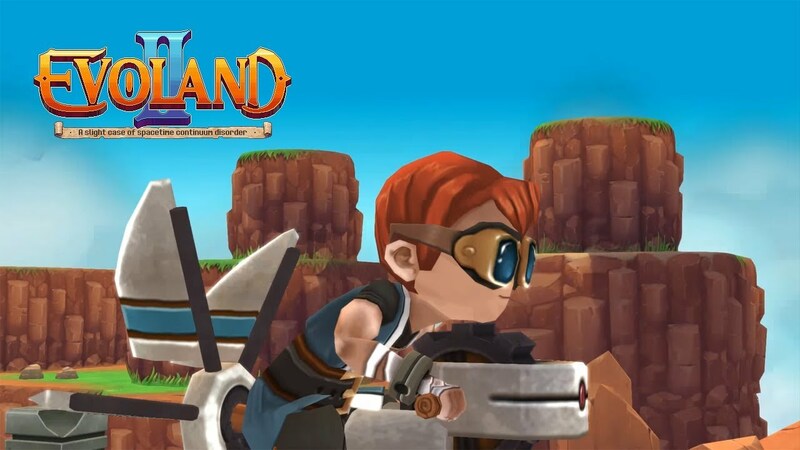 Evoland 2 is the latest game in the popular, quirky franchise. This one incorporates a variety of different game styles in an ode to older video games. That includes traditional 2D fighter, top-down shooter, action-adventure, hack-and-slash, RPG, and it even includes a trading card mechanic. The graphics change as you play from retro to pseudo-modern. Additionally, the game has no in-app purchases or advertisements. This is actually a pretty good game. It’s on sale for $5.99 at the time of this writing. The usual price is $9.99. Rundogo is an activity tracker app for humans and dogs. You take your dog for a walk or a run and the app keeps track of both your and your dog’s exercise. The developers boast support for various dog activities like canicross, mushing, sled dog stuff, and the basics like an evening walk. You also get some light weather features along with some social features. The premium version goes for $9.99 per year. It removes advertising and includes support for Garmin devices. It’s not bad for dog owners. 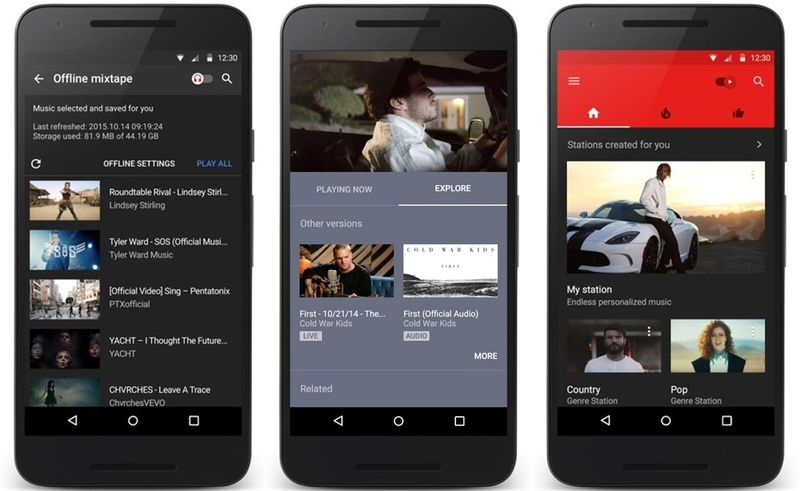 The other app is called YT Music, which officially launched this month. YouTube Music is a streaming service that costs $10 per month but you can get a 3-month free trial. What’s neat about this service is that you can watch music videos for the songs that you listen to on a daily basis. You can watch live performances, covers, and remixes– all of which is something you can’t really do on most music services. That’s really what makes this service unique. 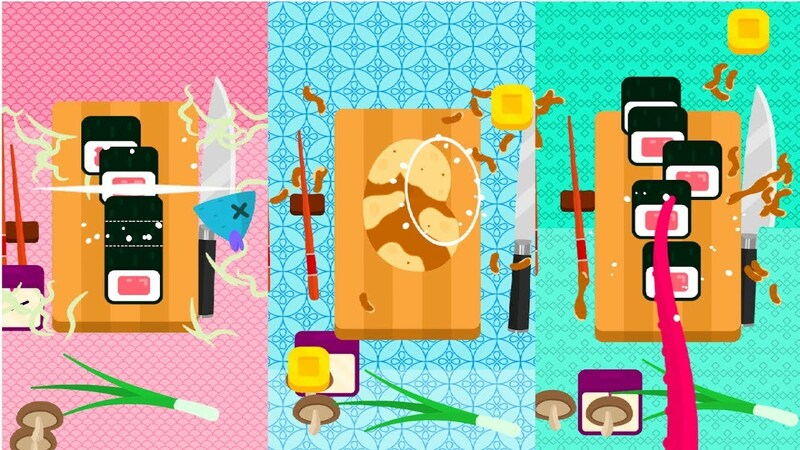 Your goal is to cut and cook as many food as you can without going overboard. Basically, you can tap on your screen as fast as you can while being careful to not tap too much and stop tapping or cutting when you need to. It’s super easy and simple, like most of the other games mentioned in this video, but can get challenging the faster you go. 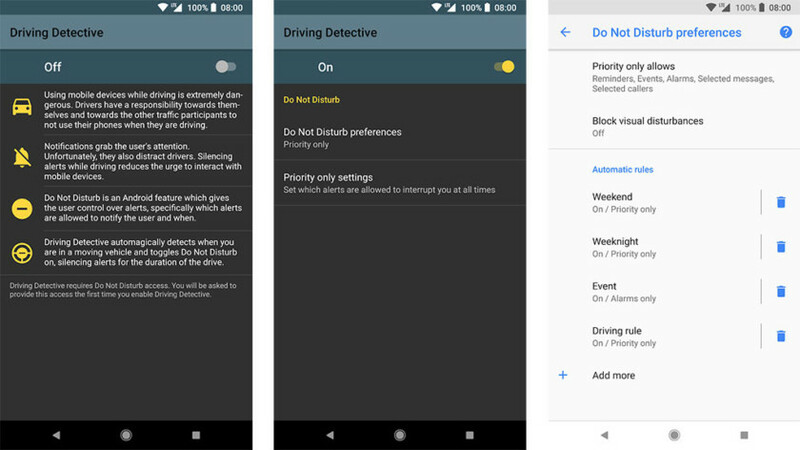 Driving Detective is a driving safety app. It detects when you are in a moving vehicle. The app then puts your device in Do Not Disturb mode and silences notifications. That way you can focus on driving instead of whoever is texting you. The app’s UI is simple with only a few options to choose from. Thankfully, you don’t need a ton of options to make it work. It disengages its control once you have walked a bit away from the car. It’s entirely free to use. There is the occasional bug, but nothing too worrisome here. Goosebumps HorrorTown is a new city-builder sim with a Goosebumps theme. Your goal is to build and manage a town full of scary stuff from the Goosebumps franchise. It includes over 100 playable characters, tons of nostalgic value, and more. The game has a few bugs here and there. However, there is nothing too serious. Honestly, this is a bit of a cash grab for the Goosebumps franchise. Still, most people seem to enjoy it for at least a little while until that freemium grind kicks in. 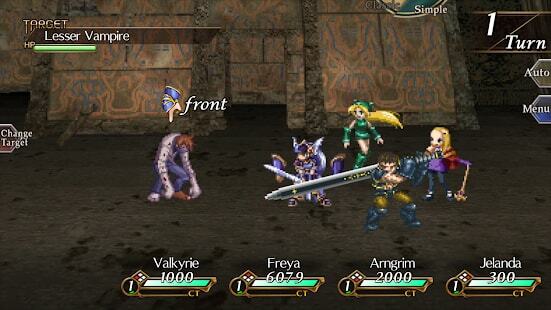 Valkyrie Profile: Lenneth is another port of an old console game. This one is an old PlayStation game from Square Enix. 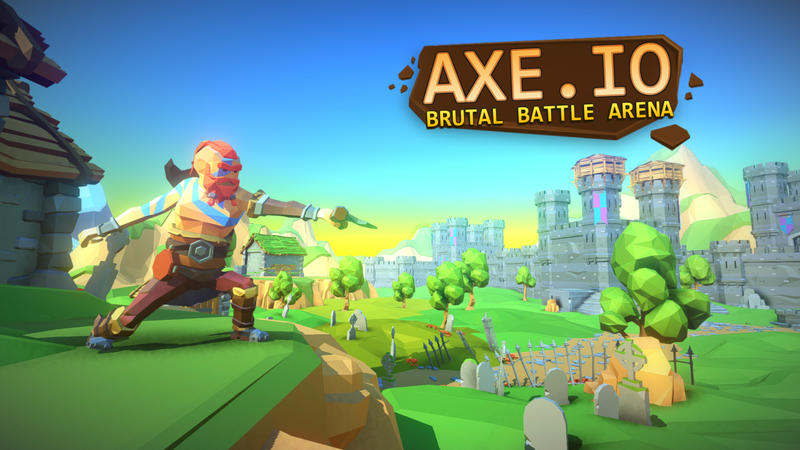 It’s an RPG where you recruit doomed warriors for a heavenly war. It features a time limit, simplified combat from its predecessor, a good narrative, and a good soundtrack. The graphics are updated. However, they don’t translate well to mobile in general. It’s a competent port and it played fine during our testing. However, $17.99 for this one might be a bit of a stretch. We recommend waiting for a sale. There are additional in-app purchases for in-game quirks like increased XP as well, but they are optional. The game plays as it always has without them.